SEAMAN JOB INFO - Posted/Jan/2019 Intermarine Shipmanagement Corporation updated hiring requirements Filipino seafarers crew join on tankers ship. ETO-OIL CHEM 29,000 GRT. URGENT! 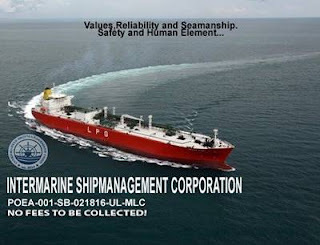 recruitment@intermarineships.com.ph / www.intermarineships.com.ph / Tel. 0946-2760723 / 0995-1870676. 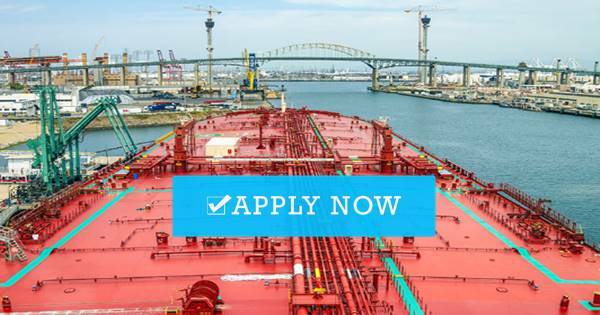 0 Response to "Urgent Able Seaman, Electrician, 2nd Engineer, Master For Tankers Ship"